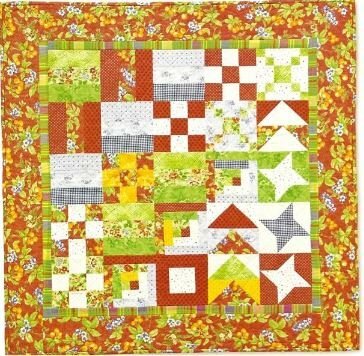 In this class, you will learn accurate rotary cutting, accurate sewing of 1/4" seams, and piecing of several different quilt blocks to make this sampler. The goal is to completely finish your quilt! Including the quilting and the binding!